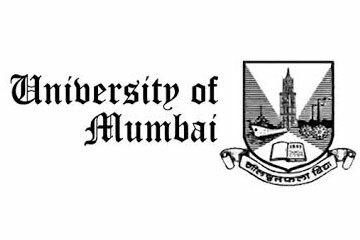 In 2015, United Way Mumbai (UWM) launched the Mission Mangroves campaign, with the aim to restore Mumbai's depleted mangrove cover, which serves as a protective shield from natural disasters like floods, cyclones, tsunamis, etc. 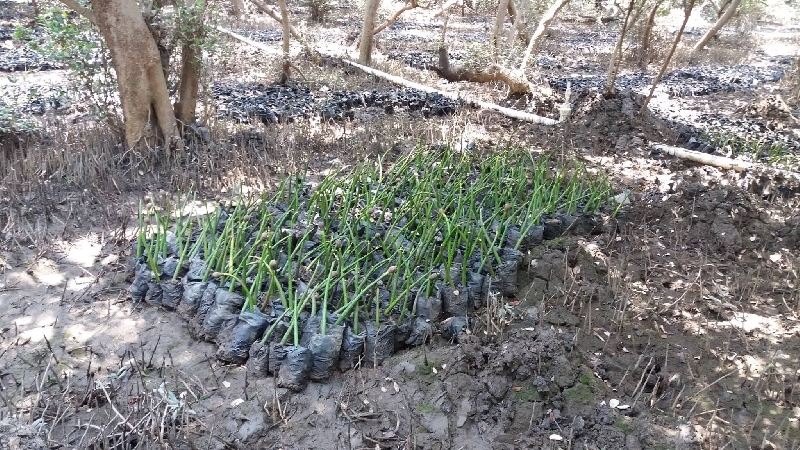 We have partnered with the Mangrove Cell of the State Forest Department and the Mangrove and Marine Biodiversity Conservation Foundation to adopt 20 ha of degraded wetlands at Karave, Navi Mumbai. The plan is to plant 1,00,000 mangroves in this land, of which 50,000 have been planted as of March '18. 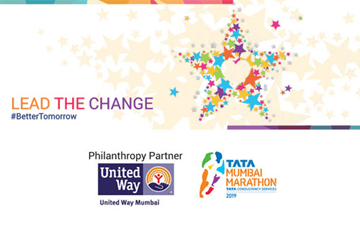 United Way Mumbai invites individuals, companies, schools and colleges to be a part of Mission Mangroves. You can support mangrove plantations, volunteer your time or become an advocate for our cause. To know more, click here. Corporates: Corporates can support Mission Mangroves by sponsoring mangroves in multiples of 1000.  United Way Mumbai also facilitates employee volunteering for plantation of mangroves supported by the corporate. 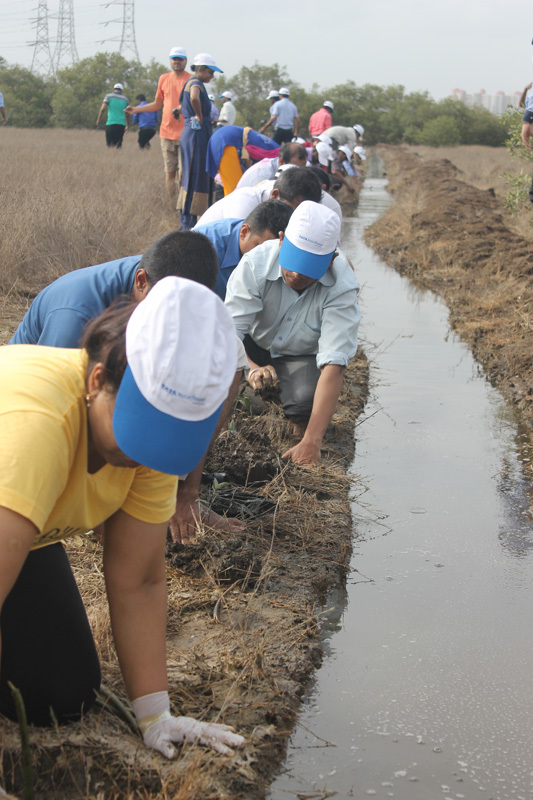 During plantation drives, employees learn about the mangrove eco-system, plant saplings and go on a nature trail in the wetlands. Periodic progress reports are shared with the corporate sponsors apprising them about the status of growth and survival of the mangroves planted. 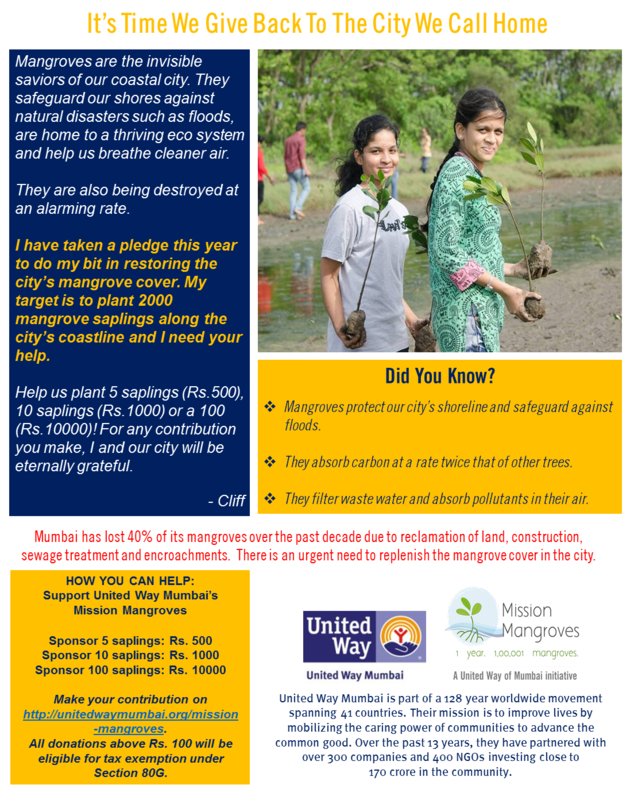 United Way Mumbai also encourages individuals to consider sponsoring Mangroves in multiples of 10 at Rs. 120/- per Mangrove. Why not sponsor a mangrove on special occasions such as anniversaries, birthdays, etc? Please spread word about importance of Mangroves conservation among your friends, colleagues, relatives, neighbours and children. 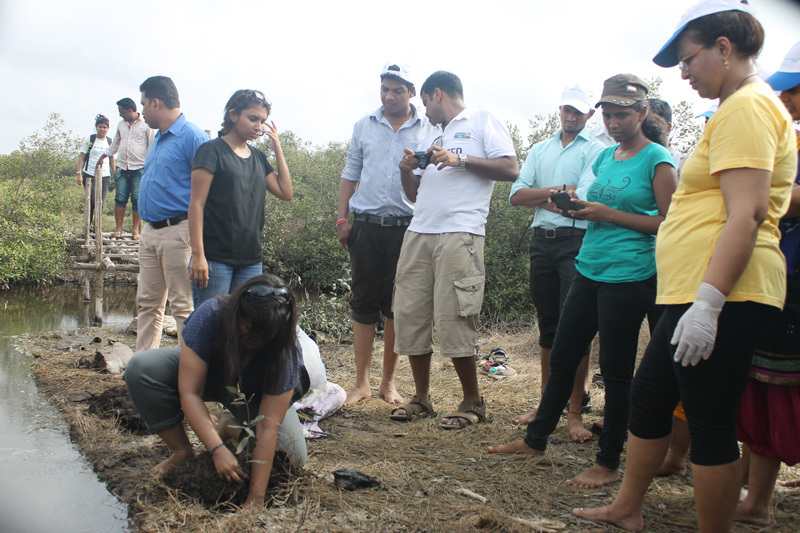 You can also volunteer for Mangroves plantation drives organised by United Way Mumbai. 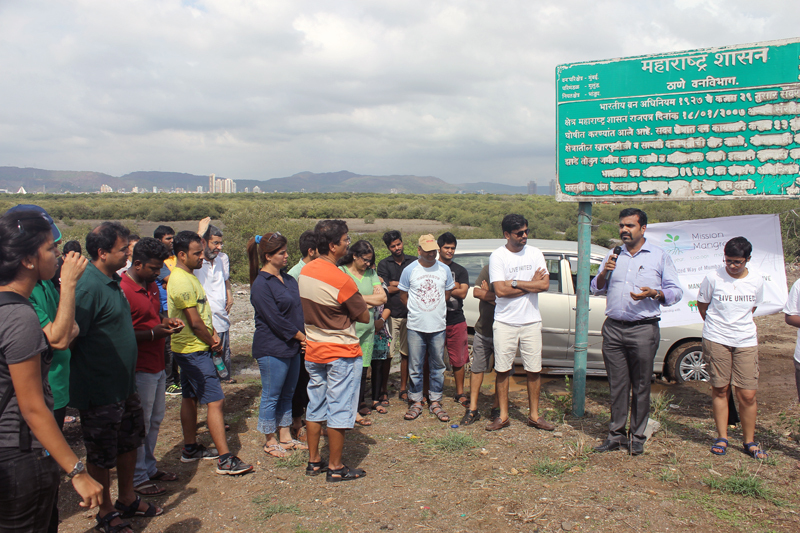 We plan to organise a series of Mangroves plantation drives throughout the year with the help of college youth, citizens, corporate volunteers and NGOs in Mumbai. Stay connected with us and we will keep you informed of our upcoming plantation drives which you can join. Specific measures are taken up to facilitate better growth and survival of the plants based on the observations during the monitoring visits. The measures include; digging of canals to allow fresh saline water reach the plants, etc. LET'S JOIN HANDS IN MAKING MUMBAI CITY A GREENER AND BETTER PLACE TO LIVE IN! 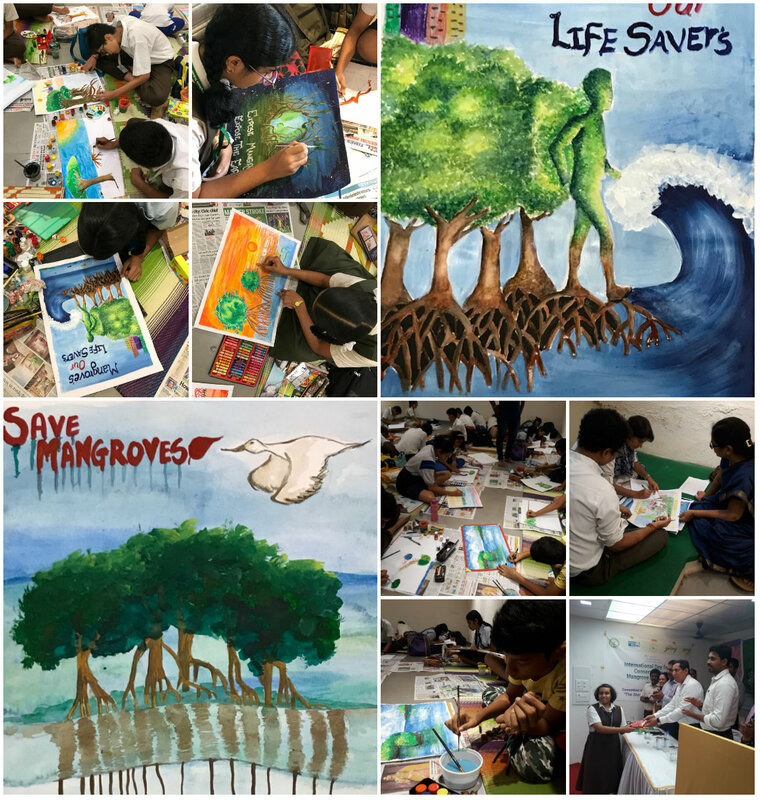 Schools and colleges were encouraged to nominate their creative and talented students to participate in photography, slogan, poetry and poster making contests on the eve of the International Day for Conservation of Mangroves. 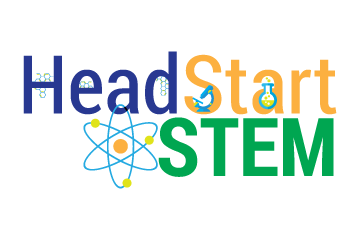 A total of 162 students from 21 schools and colleges participated in these contests. 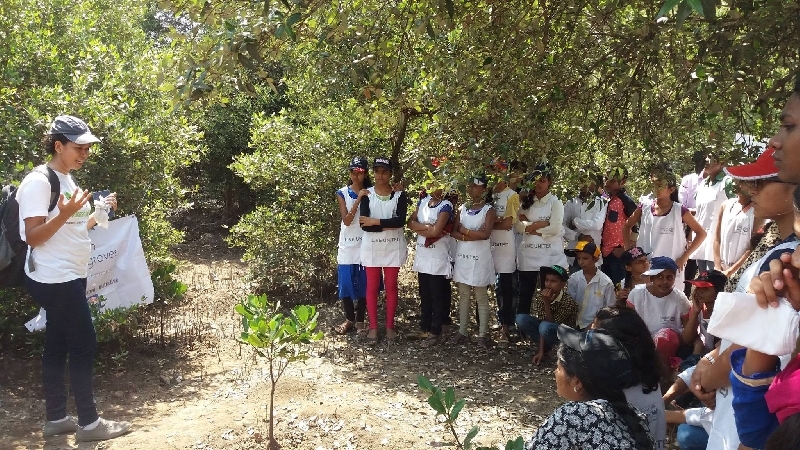 The contests were organised by United Way Mumbai under their Mission Mangroves initiative, in partnership with INaturewatch Foundation, Godrej and Boyce Mfg. 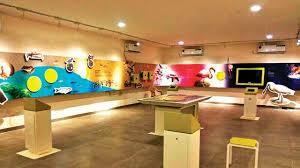 Co. Ltd. and NGO, Vanashakti, with support from the Mangrove Foundation. The winners were felicitated on 26th July, at a ceremony presided by the Hon. Sri. Sandip Naik, MLA, Airoli and Sri N. Vasudevan, IFS, Mangrove Foundation. 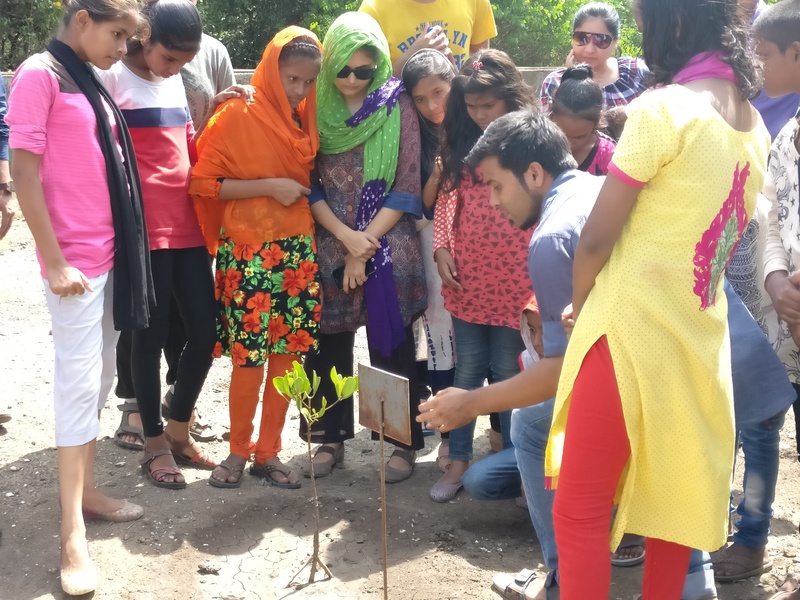 United Way Mumbai commemorated World Environment Day with a Mangrove interpretation trail in Airoli, in collaboration with NGO, Vanashakti and the officials of the Mangrove Cell, Mumbai. Accompanying United Way Mumbai's team of volunteers were employees from the Consulate General of Canada in Mumbai. 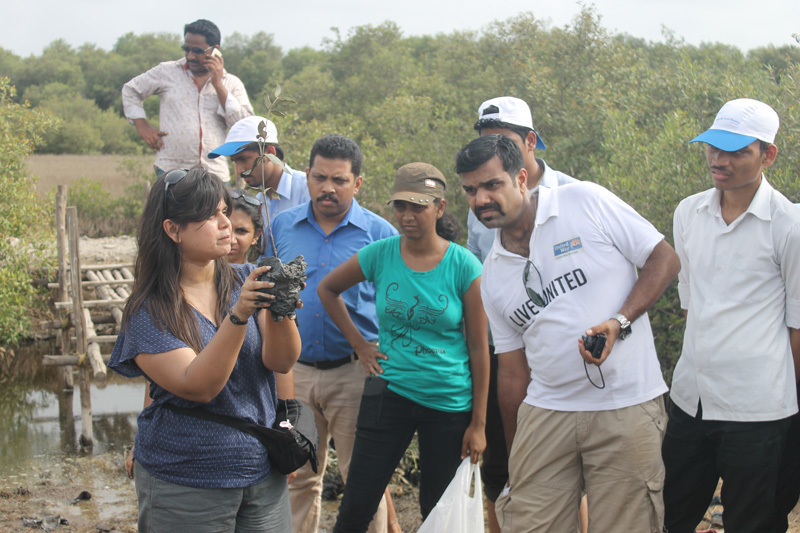 The aim is to generate awareness regarding the importance of preserving Mumbai's mangrove cover, which not only serves to protect our coastline, but is also home to a vast range of unique flora and fauna. 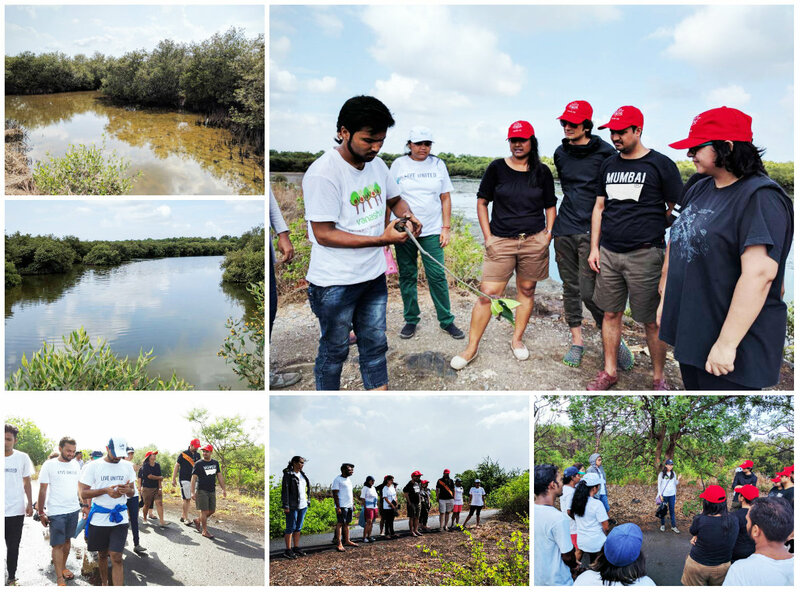 United Way Mumbai's activities for the commemoration of 5th June's World Environment Day kicked off yesterday with a Mangroves Sapling Making Workshop, visit to the Coastal and Marine Biodiversity Centre and a Mangrove interpretation trail in Airoli. 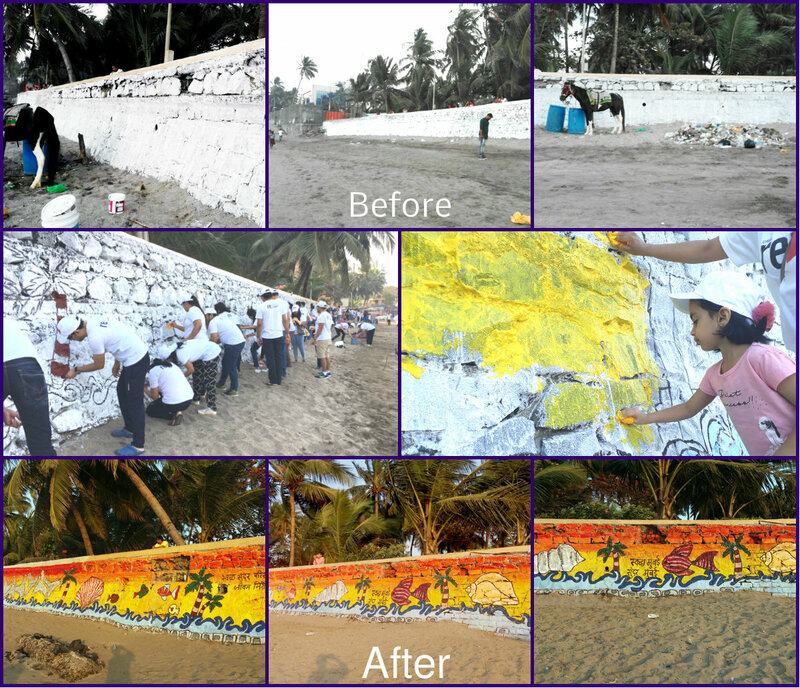 70 children and corporate volunteers participated in this event to raise awareness about the necessity of preserving Mumbai's mangrove cover. World Earth Day is celebrated to support environment protection and its theme this year is Environmental and Climate Literacy. 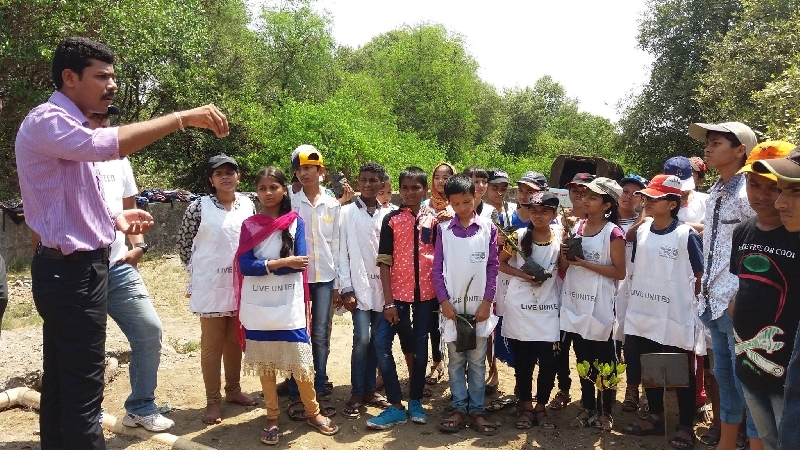 United Way Mumbai aimed to throw a spotlight on this by conducting Mangrove Awareness and Mangrove Sapling making sessions to conserve and restore the mangrove cover in Mumbai. 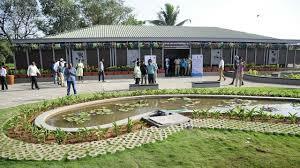 United Way Mumbai was invited to conduct the World Earth Day Mangroves Awareness sessions in the recently unveiled, state-of-the-art Coastal and Marine Biodiversity Centre (CMBC), in Airoli before the centre was unveiled to the public. 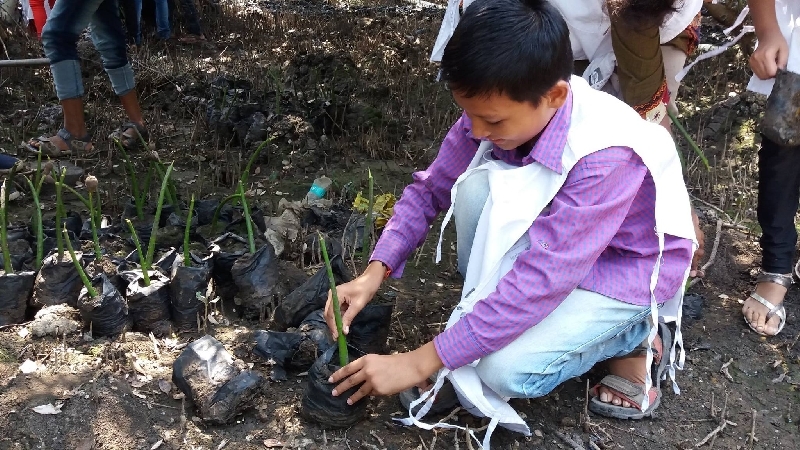 The awareness session was accompanied by a mangrove sapling making session, in which 500 saplings were made by the students of N.M.M.C School, Airoli to commemorate World Earth day and highlight the importance of the mangrove habitat. 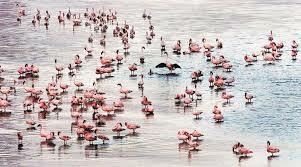 Every year, 2nd February is observed as "World Wetlands Day". 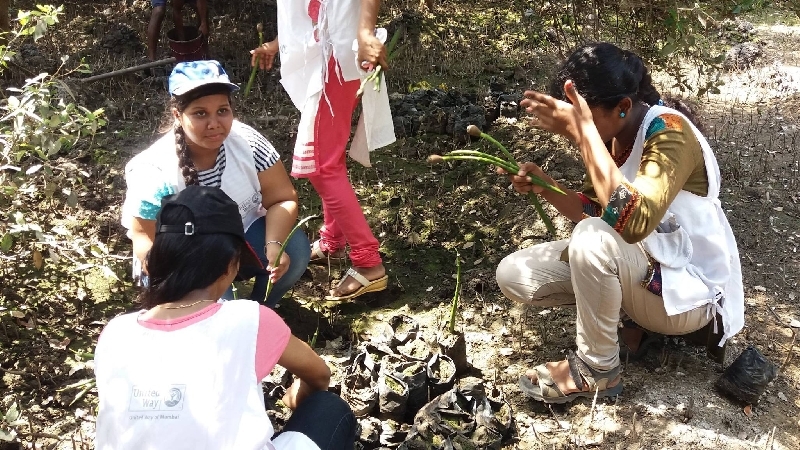 Under the educational initiatives, which are a part of Mission Mangroves, we organized a range of activities to celebrate the day, in collaboration with the Mangrove Cell of the State Forest Department and NGO partner, Vanashakti. Over 160 volunteers participated in the celebrations, including school children, college youth and the Mangrove Cell officials and observed World Wetlands Day 2017. 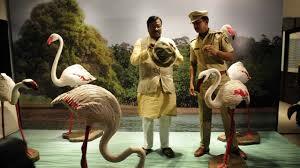 For a detailed report on United Way Mumbai's World Wetlands Day celebrations, please click here. 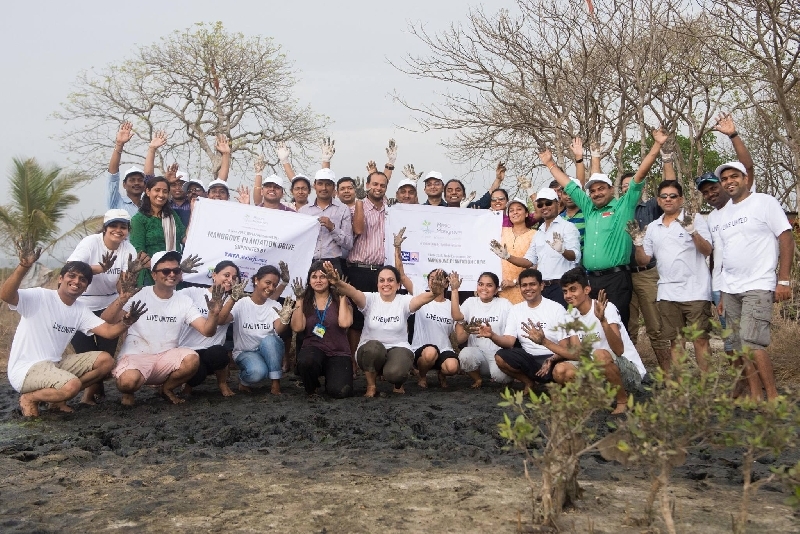 On United Way Mumbai celebrated the 2016 Day of Action (21st June), by conducting Mangrove Plantation Drives to restore the dwindling Mangrove population in Mumbai. 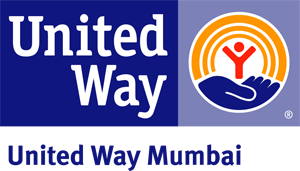 On United Way's Day of Action, every year, everyone comes together to volunteer through initiatives that are aimed at making the community a better place. This year's Mangrove Plantation saw over 150 volunteers planting 800 mangrove saplings to restore Mumbai's natural guardians. 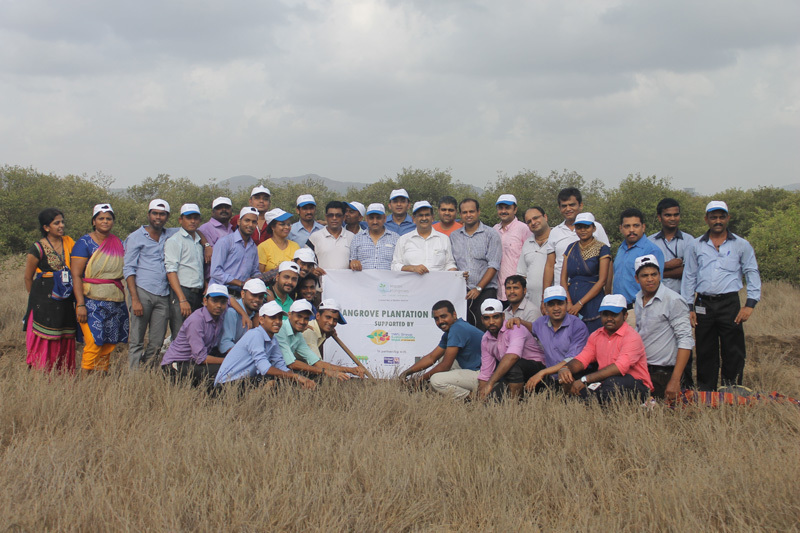 As part of United Way Mumbai's commemoration of World Environment Day, a Mangrove Plantation Drive was conducted on the 10th of June 2016, in partnership with Tata Motor Finance Limited. 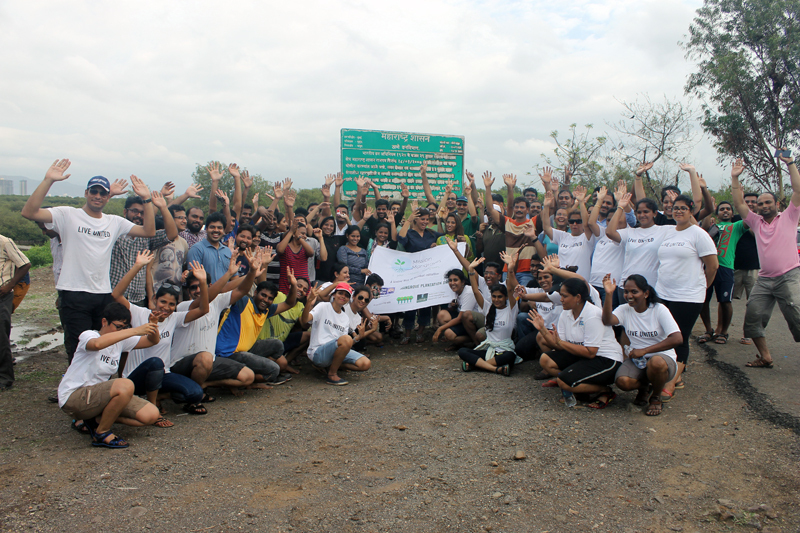 The Drive was a huge success, with around 40 employee volunteers participating and 300 saplings planted. 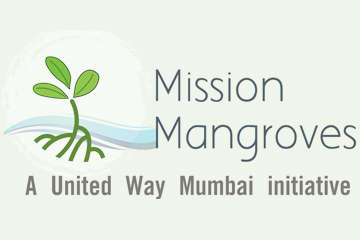 Under its Mission Mangroves campaign, since June 2015, United Way Mumbai has been able to mobilize support from eight corporate partners and several individual donors to support plantation of over 34,000 plants. 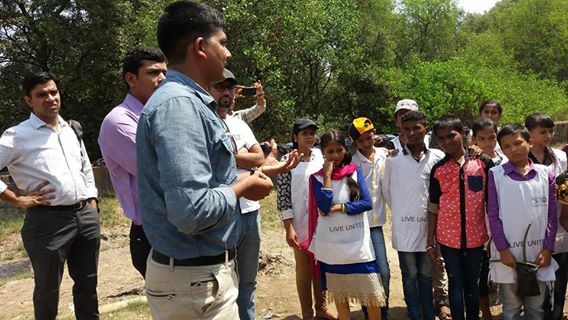 Through the several Mangroves plantation drives organized in the wetlands near Bhandup and Airoli, United Way Mumbai has engaged over 800 individuals including the corporate employees, school students, college youth and other citizens of Mumbai. 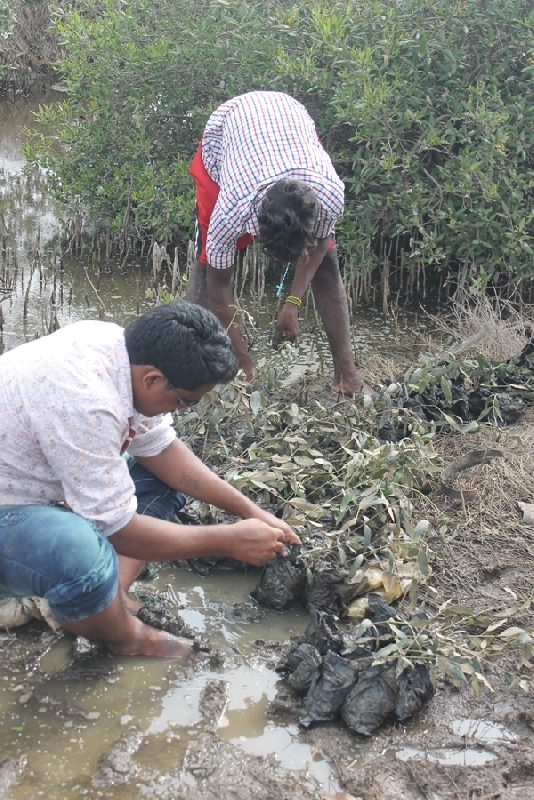 These individuals have also been educated and sensitized on the importance of Mangroves. Also, during the Standard Chartered Mumbai Marathon 2016, volunteers from United Way Mumbai along with the Chief Forest Conservator- Dr. N. Vasudevan and other officers from the Mangrove Cell, State Forest Department and the volunteers from Vanashakti (United Way Mumbai�s NGO partner for the campaign), ran wearing the military costume indicating them as the army for protection and conservation of Mangroves in Mumbai. "Plant for the Planet, Plant for the Future�was the message given by these enthusiastic runners to the thousands of onlookers and the co-runners of the dream run. Mangrove Cell, State Forest Dept. Thank you for choosing to volunteer for Mission Mangroves.